Grace’s Solo for this year. Choreography by Doriana Sanchez from SYTYCD and Cher’s choreographer. Song Stay by Rihanna. This was taken at LADanceMagic in Santa Clara, CA. 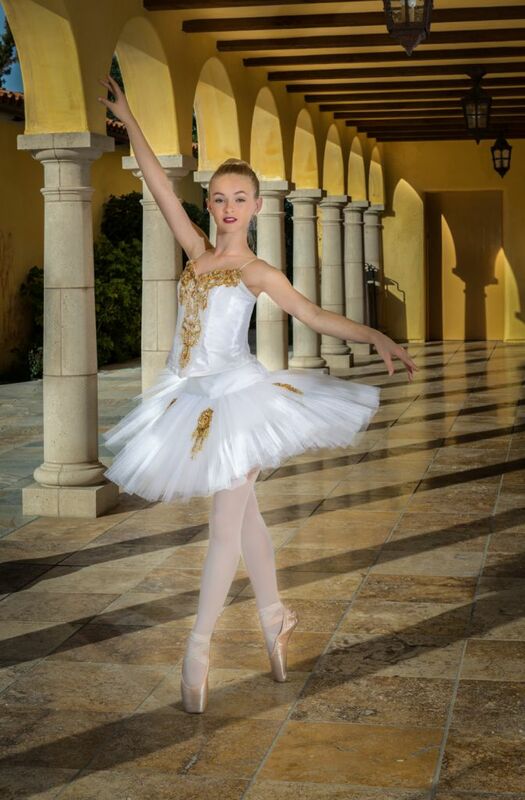 Custom leotard by Opra Dance Wear. 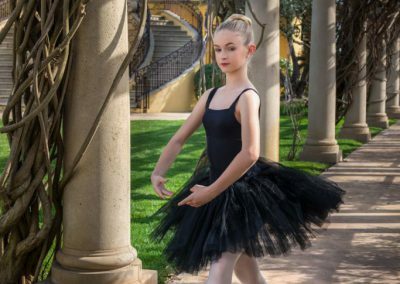 Grace: I started dancing at age 3 years old. My mother danced briefly and she thought it would be a fun activity. 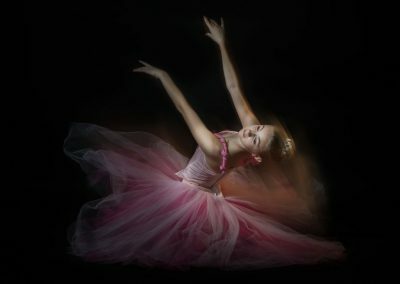 The class was one of those pre classes that you ran around with the scarves in ballet shoes for the first half and then changed into tap shoes for the second half. I was hooked! By the next year, I was taking a ballet class and I just kept asking for more. 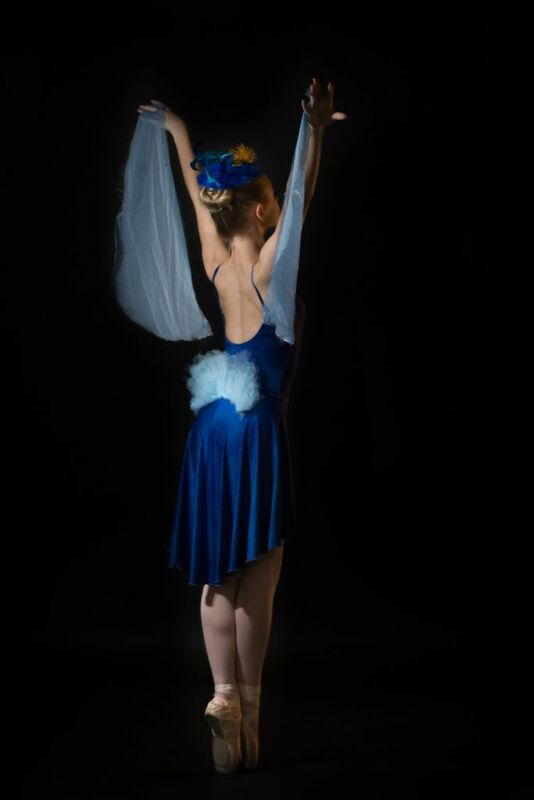 I am 13 years old now and am a member of a pre-professional ballet company and a jazz competition company. 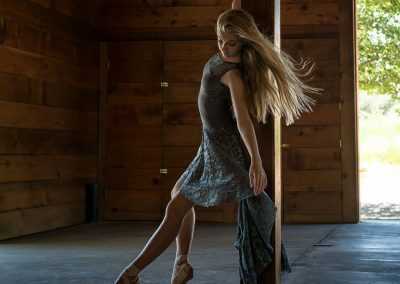 Grace: I dance at Class Act Dance in Paso Robles. 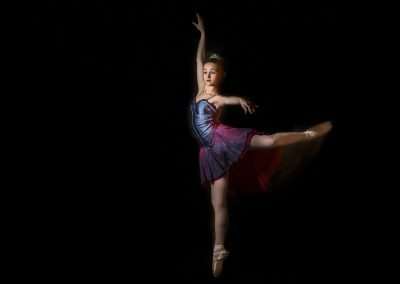 Our studio is a Regional Dance America Studio member. I also dance with Dance League USA convention as a company member. 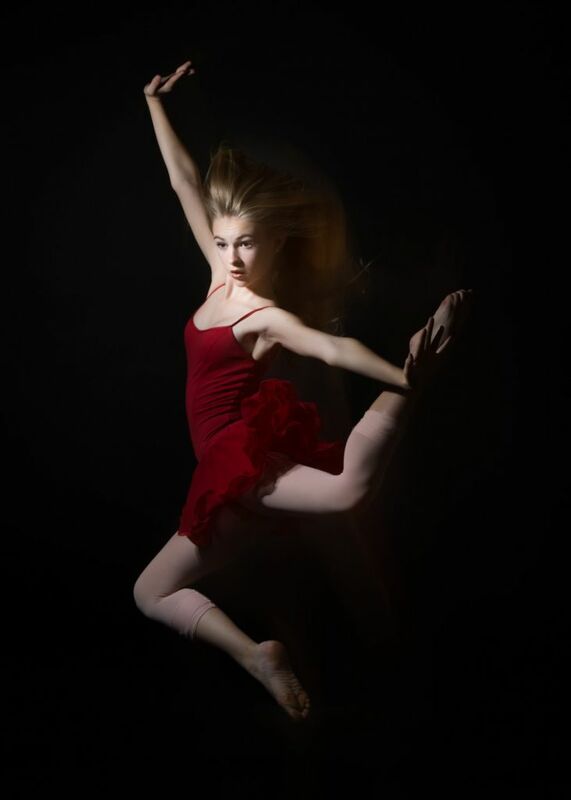 Grace: I cross train in all genres but ballet and pointe are my favorites! Grace: Amy Wescom and Cheryle Armstrong have made the most impact in my journey so far. They are both the directors at my home studio and treat me as if I was their own child and push me to be my best. It is always nice to know you have support in your training. Grace: I haven’t had too many struggles so far and am lucky to say no injuries to date! Grace: I remember a memorable performance or rewarding time in a class and enjoy that memory and move on. Grace: To always be humble. Grace: I hope to make a career in dance. My dream would be to be a company member in an established company. 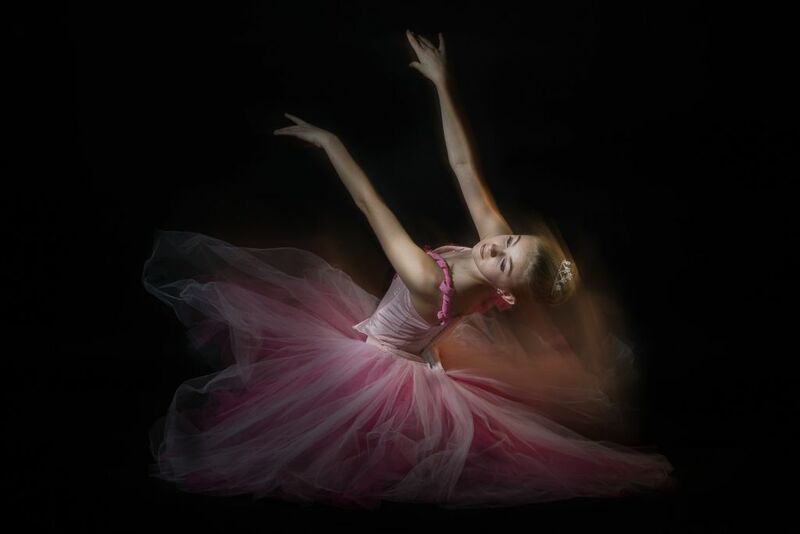 I would be honored to dance with San Francisco ballet or Houston ballet or Ballet West. There are so many companies that are amazing! DA: What summer intensive will you be going to this summer and what intensives have you joined in past summers? 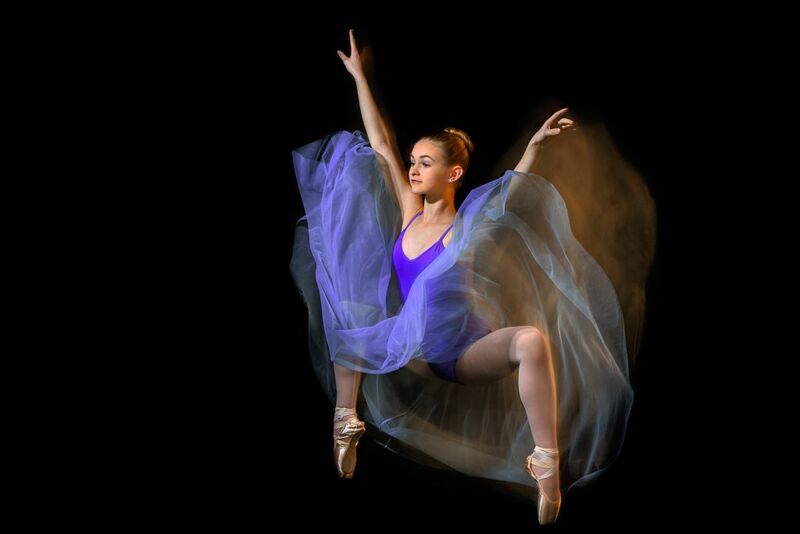 Grace: This summer I will be training at Ballet West in Salt Lake City Utah and last summer I trained at Ballet West. I learned so much that I wanted to return. Their program is a 6-week program and offers amazing training. Three summers ago I attended ABT in Alabama for their 3-week intensive. DA: Do you have a favorite convention? Grace: I enjoy Dance League USA’s convention. They believe strongly in the fundamentals of training and technique. I like this convention so much that I am a company member for them. I also always look forward to Regional Dance America Festival. This year is their national festival and will take place in Phoenix Arizona in May. Every year our studio is adjudicated by RDA to make sure that we meet standards. We also present three different works and the adjudicator chooses one of the pieces to be performed at night along side other pieces from each company/member of Regional Dance America. It is a wonderful opportunity and amazing to see all the different performances. 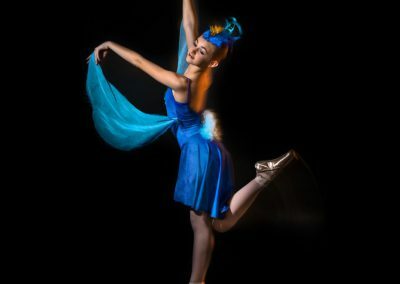 During the day, at the convention, you take amazing master classes in ballet, modern, Pointe, character and other styles. Truly is an inspirational experience. Thanks Grace for sharing your story with us! We hope you have a great rest of the competition season and best wishes on all your future endeavors! If you enjoyed Grace’s interview please leave a comment for her below!